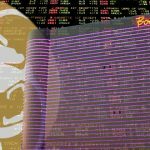 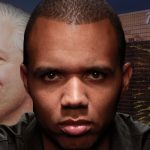 The Phil Ivey v Borgata baccarat case takes another twist after Gemaco reminds the court of an interesting revelation from Ivey's sidekick Chen Yin Sun. 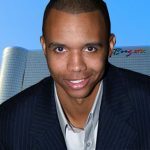 Attorneys for poker great Phil Ivey file motion rejecting claims by Borgata casino that 'edge sorting' is cheating. 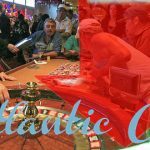 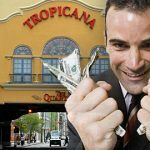 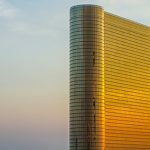 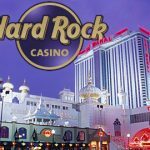 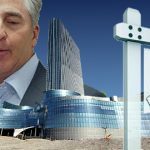 Habitual Atlantic City casino cheat sentenced to 17 years; Golden Nugget ruled not liable for unshuffled cards controversy.